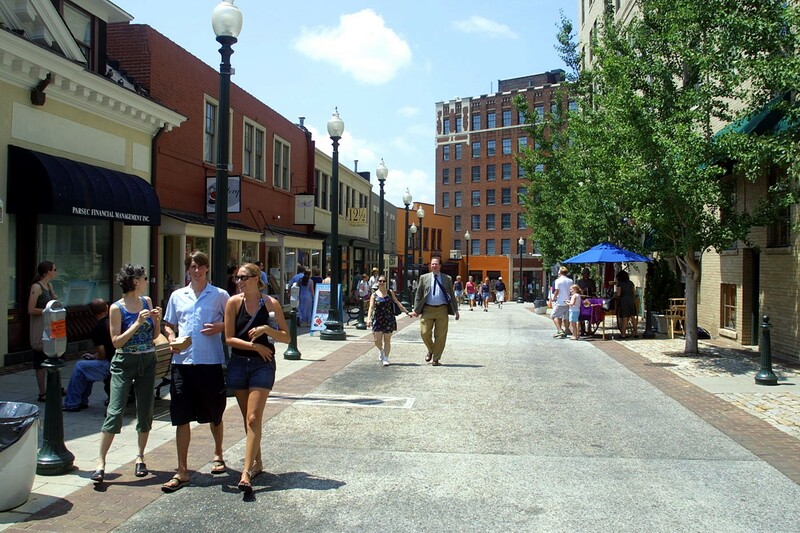 WFC is a national recognition program developed to encourage cities and towns across the United States to develop and support walking environments with an emphasis on safety, mobility, access, and comfort. Sponsored by FedEx and managed by the University of North Carolina Highway Safety Research Center (HSRC) since 2010, the program distinguishes communities leading the way in walkability and seeks to share their stories to inspire other communities to move towards their own innovative solutions. Since the program began, more than 70 Walk Friendly Communities have been recognized across the country. Cities and towns interested in joining the ranks of Walk Friendly Communities are encouraged to submit an application. The next round of applications is open now, and submissions are due by December 15, 2018. Interested communities are encouraged to visit www.walkfriendly.org to learn more about the program and review the application process. “FedEx is very proud to sponsor the Walk Friendly Communities program. As part of our FedEx Cares commitment to invest $200 million in 200 communities around the world by 2020, this program has had a far-reaching impact across the United States in making communities safer for pedestrians,” said Jenny Robertson, vice president, FedEx Communications. FedEx Corp. (NYSE: FDX) provides customers and businesses worldwide with a broad portfolio of transportation, e-commerce and business services. With annual revenues of $67 billion, the company offers integrated business solutions through operating companies competing collectively and managed collaboratively, under the respected FedEx brand. Consistently ranked among the world’s most admired and trusted employers, FedEx inspires its more than 425,000 team members to remain focused on safety, the highest ethical and professional standards and the needs of their customers and communities. To learn more about how FedEx connects people and possibilities around the world, please visit http://about.fedex.com.